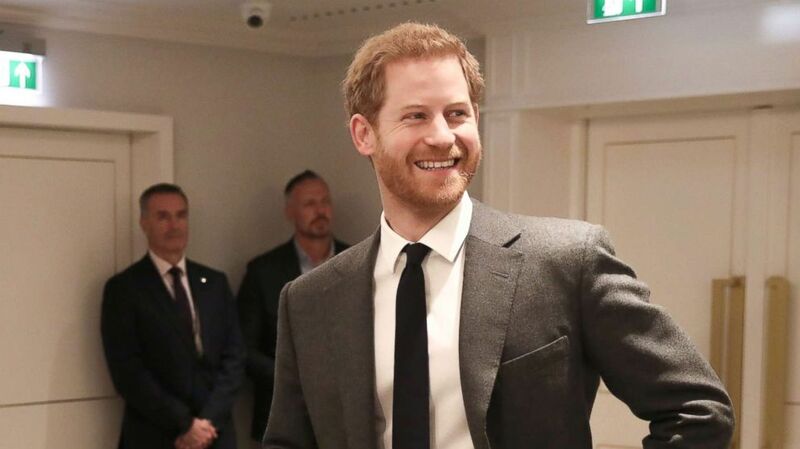 Just a few short weeks before his big wedding, Prince Harry has been appointed a Commonwealth Youth Ambassador, according to Kensington Palace. 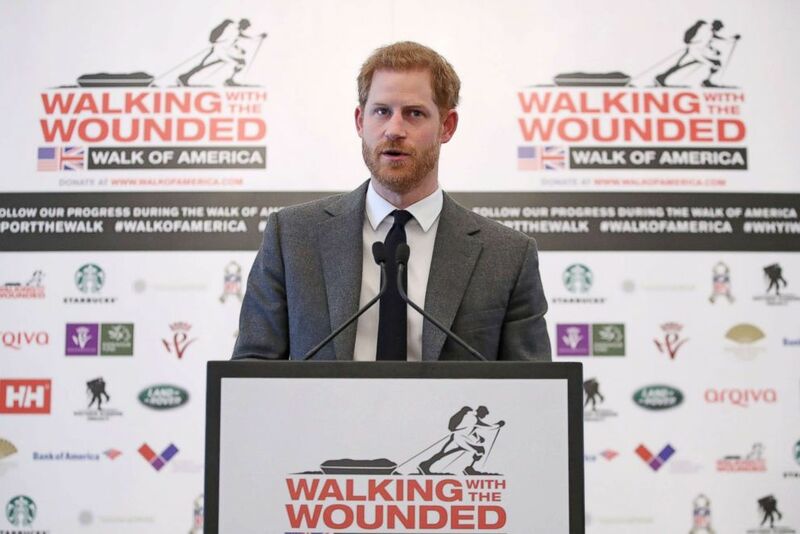 (Chris Jackson/AFP/Getty Images) Britain's Prince Harry speaks during the launch of 'Walk Of America' at a hotel in London on April 11, 2018. "I know that serving as an ambassador to young people I am going to have to try to keep up with you," Harry said in his remarks at the forum. "I am working now to plan my first year in this role. And my hope is to convene young leaders from across The Commonwealth to discuss how best we can make Commonwealth platforms work for you, and to ensure maximum impact." According to a statement by Kensington Palace, more than 60 percent of the Commonwealth's 2.4 billion people are under the age of 30. 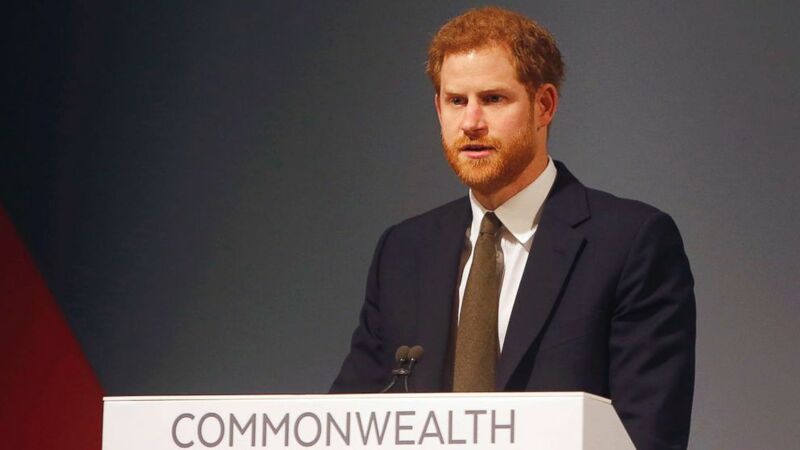 "Prince Harry will create links between young people and encourage them to use Commonwealth platforms to address the social, economic, and environmental challenges of their generation,” in his new role, according to the statement. (Samir Hussein/WireImage/Getty Images) Prince Harry and Meghan Markle visit Catalyst Inc, a next generation science park, to meet young entrepreneurs and innovators, March 23, 2018, in Belfast, Northern Ireland. "Both here in the U.K. and as I travel, my job will be to listen to you," Harry said Monday. "My duty will be to ensure that your ideas, concerns, thoughts and hopes are heard. And my commitment will be to work with you to build better platforms for your leadership, and to help you collaborate and form partnerships with your peers across nations." (Alastair Grant/AP) Britain's Prince Harry speaks at the Commonwealth Heads of Government Meeting Youth Forum in London, April 16, 2018. 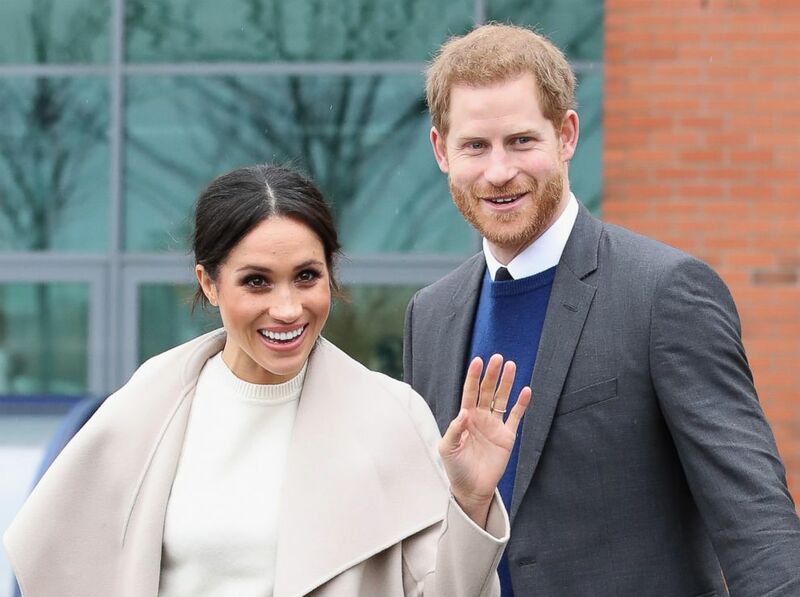 Harry will begin his new post as the days dwindle down to his long-anticipated wedding to Markle. The anticipation for the big day, which will take place at Windsor Castle in England, has been building -- with Kensington Palace announcing wedding and reception details, including which florist the couple will use, when the invitations were issued, and who will bake the wedding cake. "In my new role, I will work to support the Queen, my father The Prince of Wales, and my brother William, all of whom know that young people are the answer to the challenges of today. I am also incredibly grateful that the woman I am about to marry, Meghan, will be joining me in this work, of which she too is hugely excited to take part in." (Chris Jackson/Getty Images) Prince Harry during the 'Walk Of America' launch at Mandarin Oriental Hyde Park on April 11, 2018, in London, England.